Cave Creek Unified School District is excited to announce that their Preschool Programs will be available at all five A+ Elementary Schools of Excellence beginning the 2018-19 school year. 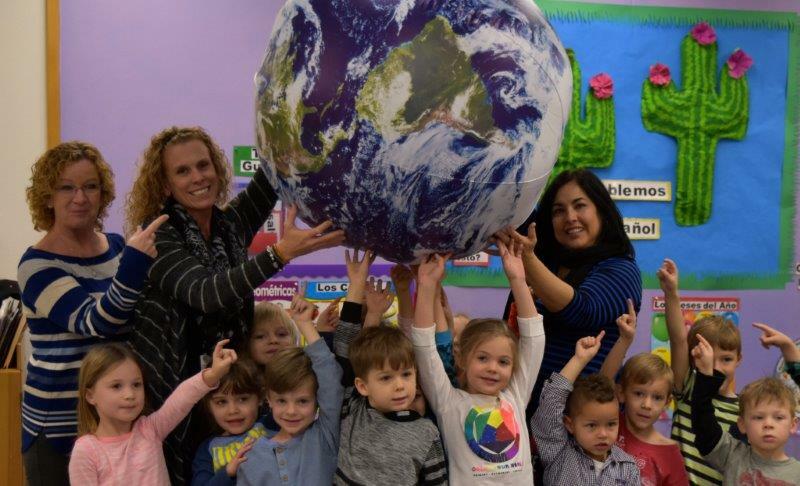 New for the 2018-19 school year, Desert Sun Academy will offer students the Global Beginnings Preschool. 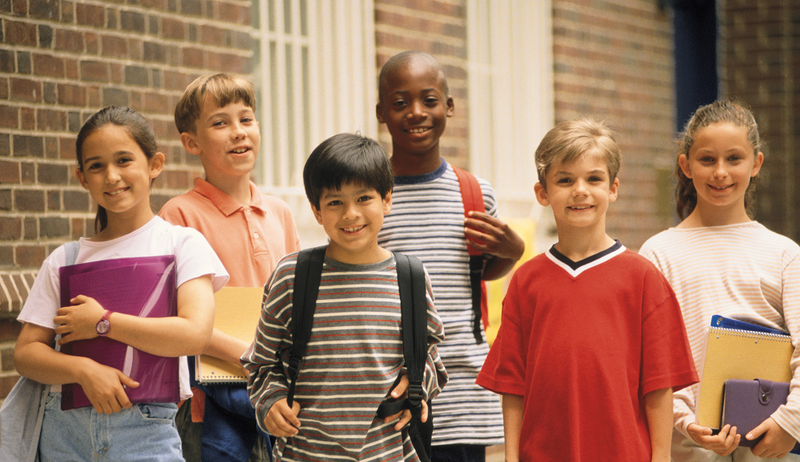 Global Beginnings Preschool will allow the students to experience their day learning 3 languages, Spanish/French/English. Language immersion is an educational approach, especially effective for young children that results in second language acquisition. 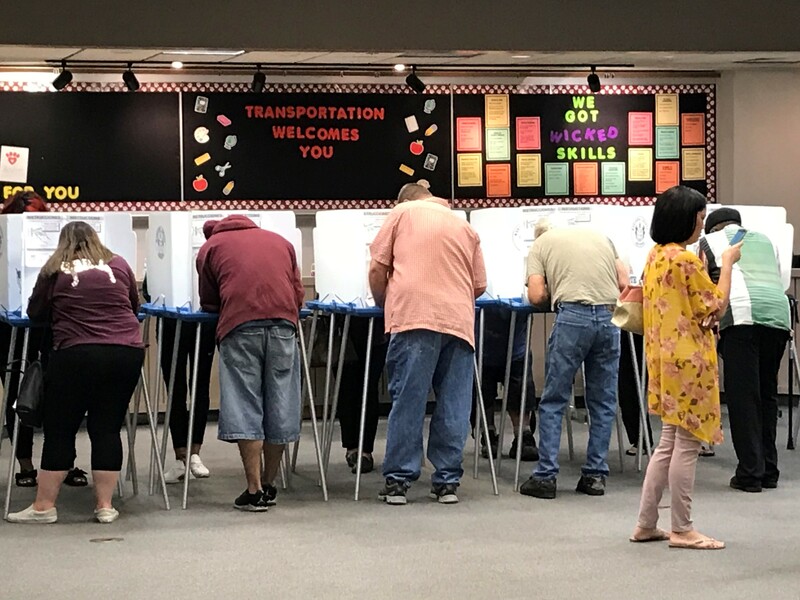 Lone Mountain Elementary School will offer students a STEM program and World Chinese Preschool. Black Mountain Elementary School will continue to offer students Child’s Play Preschool with Drama and Dance. 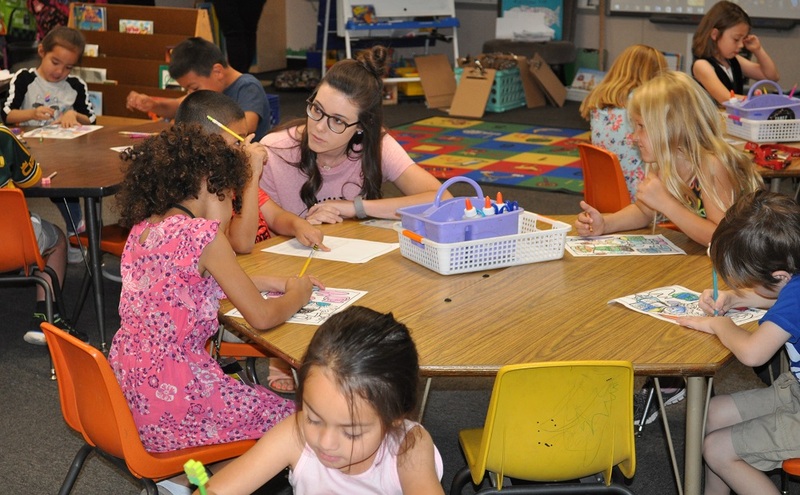 Desert Willow Elementary will continue to offer students a Spanish Immersion Preschool. Horseshoe Trails will continue to offer their students a World Chinese Preschool.